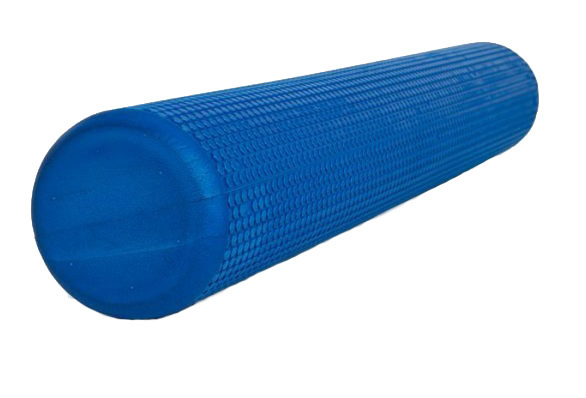 Morgan Sports foam rollers offer athletes many of the same benefits as a sports massage, without the price tag. 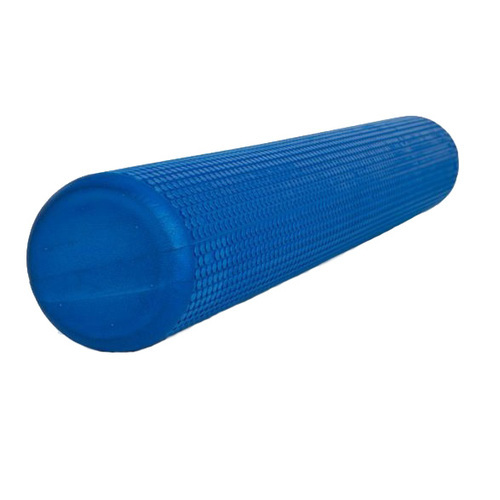 Foam rollers stretch your muscles and tendons, and break down soft tissue adhesions and scar tissues. Use your body weight to self-massage, break up trigger points and soothe tight fascia while increasing blood flow and circulation. I use these myself and have recommended them for all my clients. In the past I have used shorter ones, but these long ones give you the added benefit of being able properly lay upon it.